The designs of the Star Wars Classics series of coins from Niue depict the most well-known characters from the original movies. 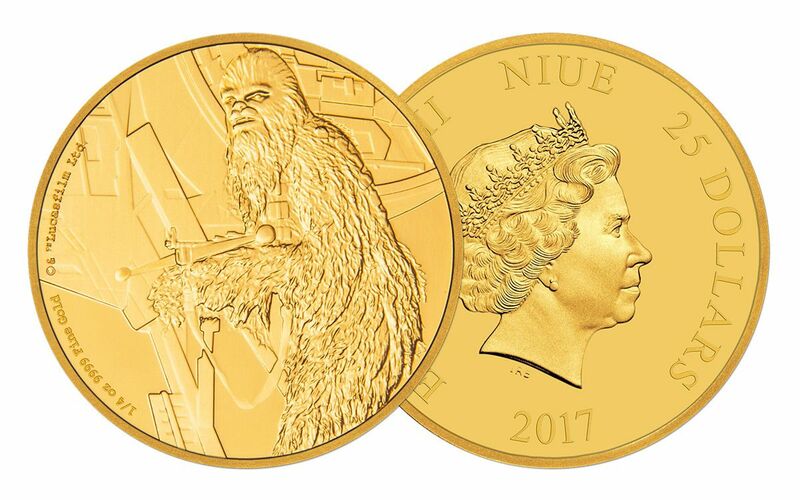 This 2017 gold proof features the Chewbacca design. It weighs 1/4 Troy oz. and is made of .9999 pure gold. Mintage of this iconic collectible is limited to just 1,000 pieces worldwide. It was struck by the New Zealand Mint. 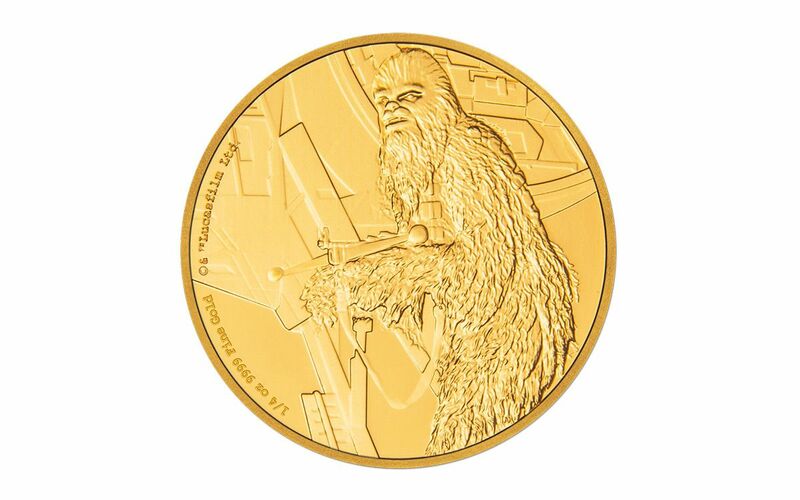 This 1/4-oz Chewbacca gold proof is still protected by its original packaging from the New Zealand Mint. The original packaging includes a display box and an outer storage box, both have Star Wars designs on them. The coin itself is in Proof condition, just like when it left the Mint. 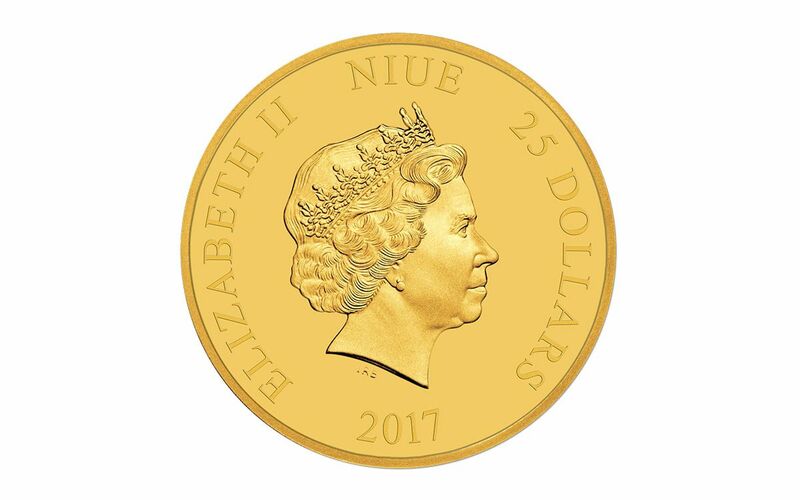 Order this 2017 Niue 1/4-oz Chewbacca gold proof while it's still available!